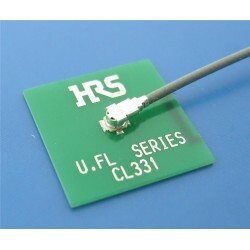 RF Cable Assemblies There are 1242 products. 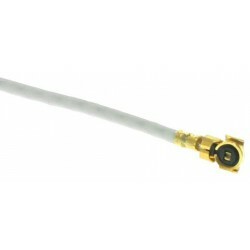 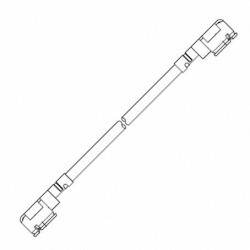 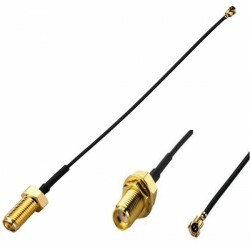 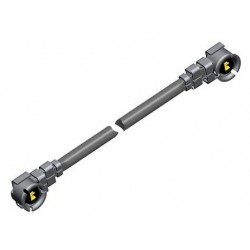 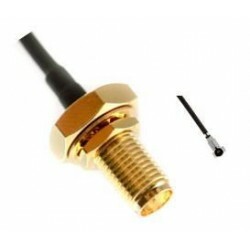 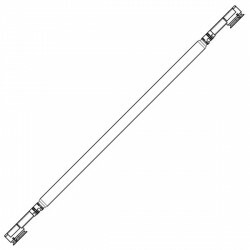 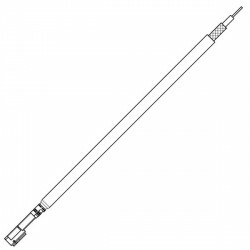  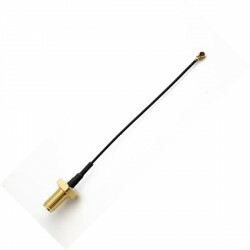 RF Cable Assemblies Antenna Cable U.FL to R-SMA, 6 in. 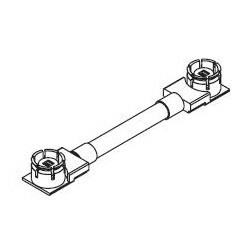 RF Cable Assemblies STRT PLUGS 316 24"